There was a shift in the mood and setting amongst our group. A camp fire was set up, and many of us gathered around it this night. something was ending, making way for something new to come. portraying a different kind of scene – even for Genre Wars! 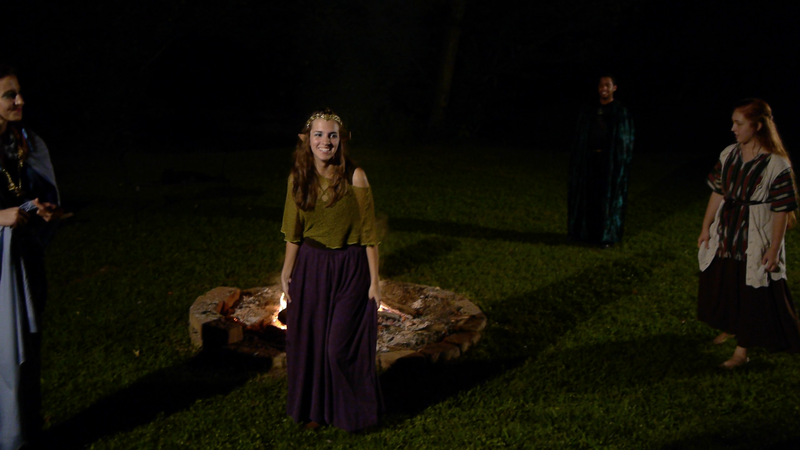 We wanted to have little camp fire scene to set a lighter mood than some of the previous scenes. As Aaron was no longer with us, DL rose to the occasion and filled in as First Unit DP. 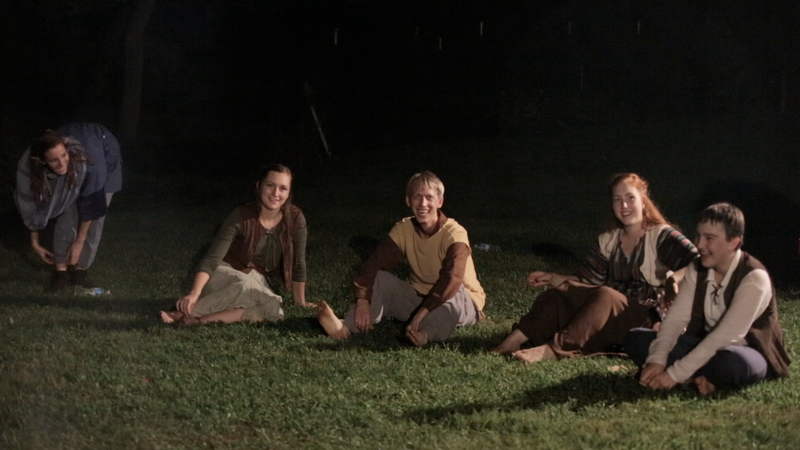 We had many more familiar faces returning to be extras around the camp fire. This worked so well because they were acting as townspeople living in Legren’s camp. 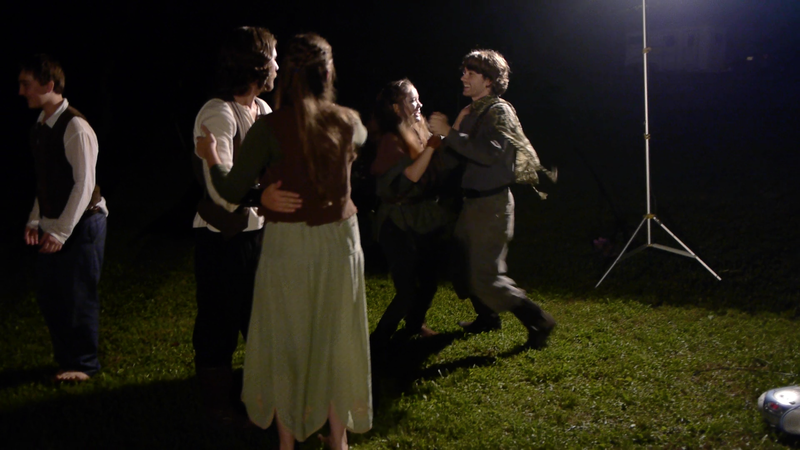 was to teach a basic dance routine to our extras and cast. basic steps that ended up working wonderfully for the scene. Thank you Jill! 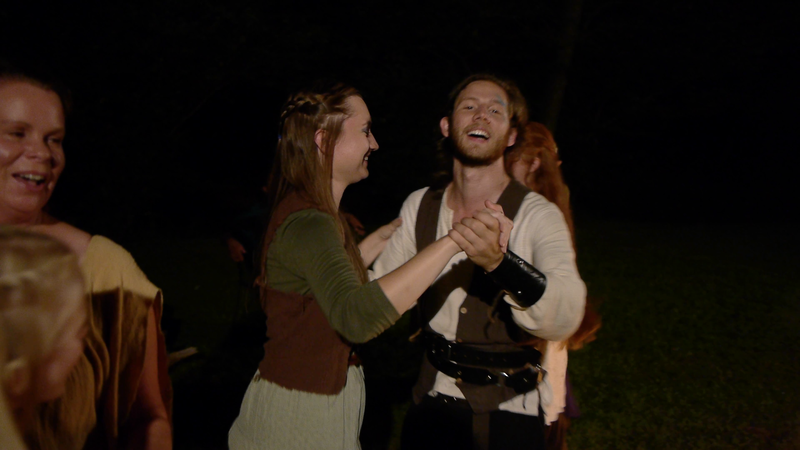 then finding the right angles to show off eveyone’s new moves, along with capture the beats of the story wrapped up in all this merriment, in particular, moments between Sethera, the townspeople, Jenda and Reman. Day twelve also marked another departure from set. Chloe, too, had to take her leave from set, as she, like Aaron and Kelsey, would be making her way to college; in her case, traveling clear across the country to California! 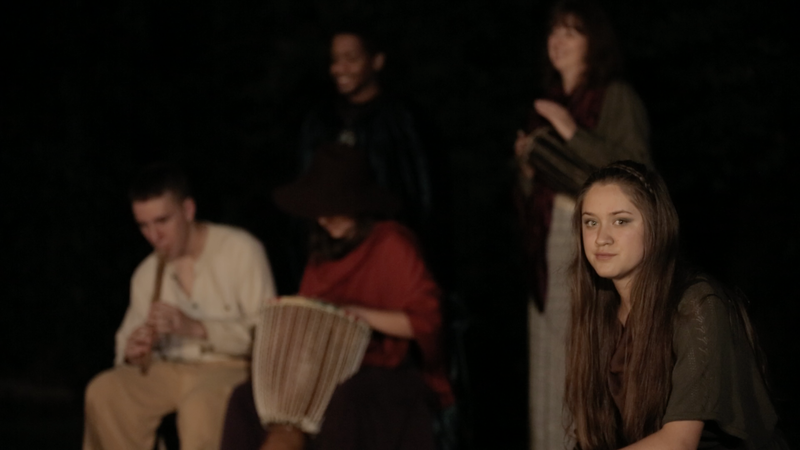 a poignant scene involving themes of redemption and moving forward, healing old wounds. It was a particularly bittersweet scene, knowing that Chloe would be moving onwards to an exciting new things in her own life. but – thankfully! – it all worked out for the absolute best. We are so grateful for all of Chloe’s dedication and willingness to share her talent with us. 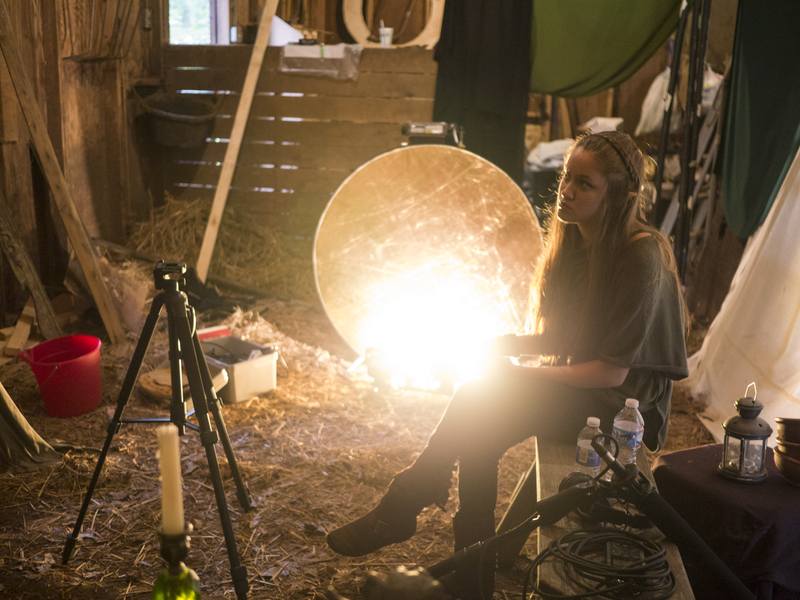 We knew that she would be sorely missed on set. Thank you, Chloe!